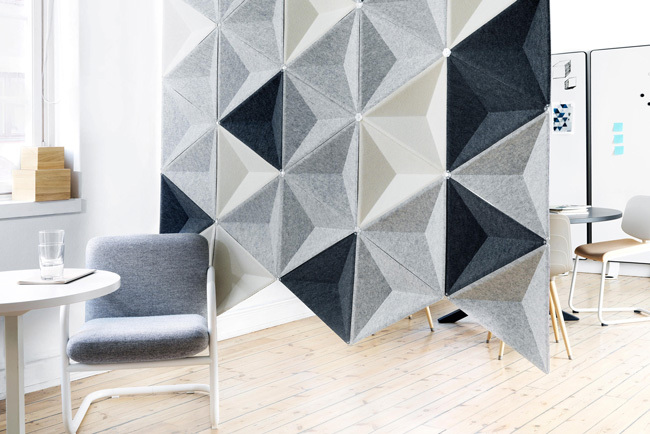 Acoustic screens are a flexible way of ensuring acoustic comfort and privacy whilst also providing movable partitions that can offer effective space organisation. 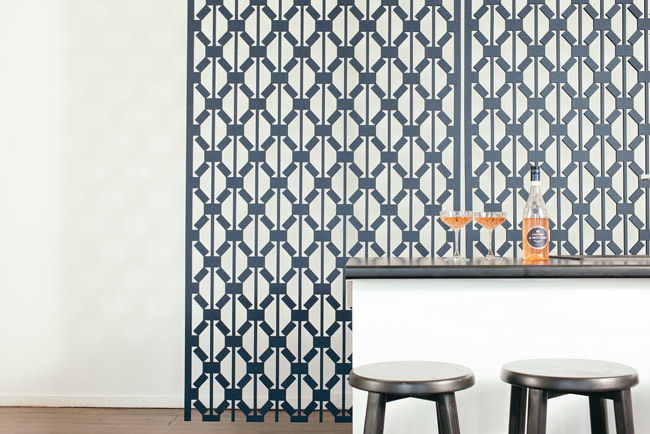 Acoustically speaking, screens and dividers provide sound absorptive surfaces, which reduce reverberation in a room, making the space acoustically more pleasant. 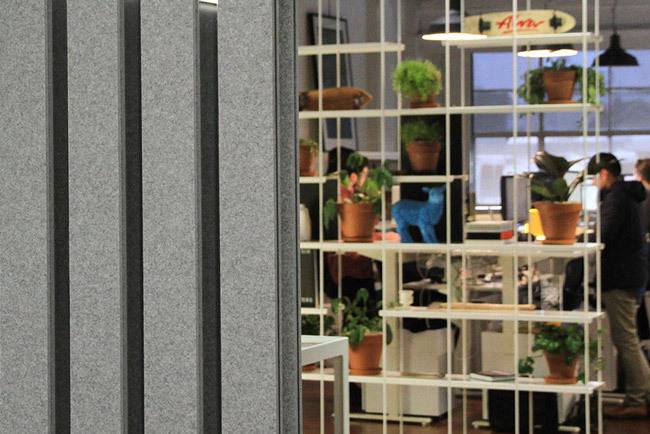 Acoustic partitions provide improved speech clarity, maintain confidentiality and help improve concentration levels.